There are two ways to increase breasts. The first is through breast implants and the second through autologous fat. In this way it is possible to reach a subglandular, submuscular plane or a dual plane. The result gives a much more natural look to the patient. The state of your skin. The shape of the chest. The fall of the mammary gland. 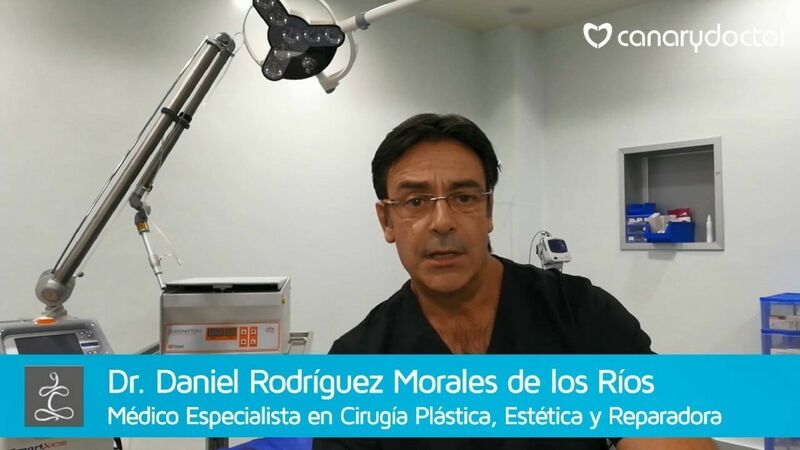 Are you interested in learning more about breast augmentation in Tenerife with Dr. Sonia Díaz Pérez? How is the process before the operation? 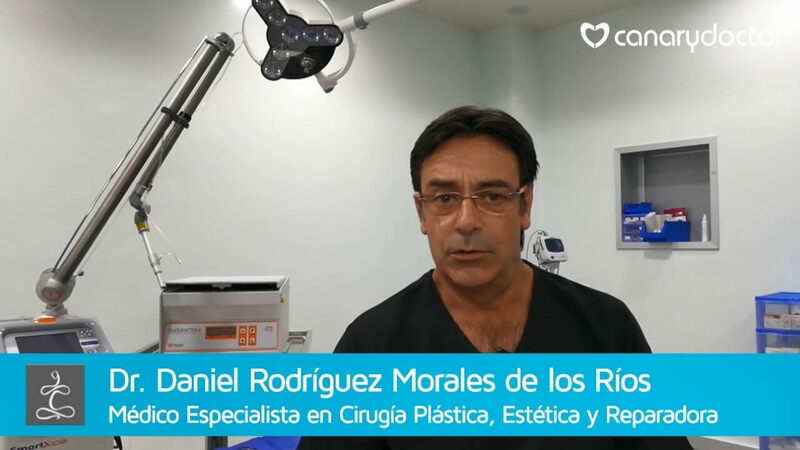 At the ICA Clinic we have a protocol consisting of a first free assessment in which we personally value the patient, their expectations and their anatomy. After this, we choose the most appropriate implant considering the age, or if you are pregnant or if you have prospects of wanting to be. In a subsequent consultation we will do some preoperative studies to assess the risk and the pre-anesthetic study. 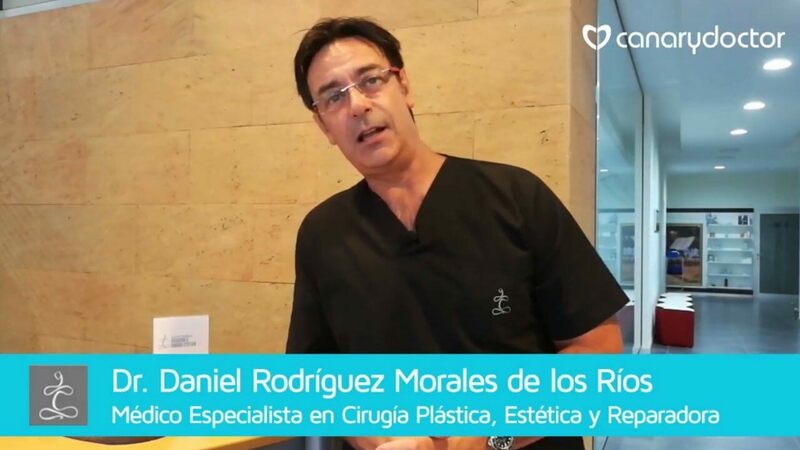 In the third and final consultation we reached an agreement agreed between both parties to choose what would be the ideal size and shape with which the patient is completely satisfied with the results. After the surgery, the patient will feel the sensation of heaviness in the breasts, it is not really pain. It will not need a long low. It is a feeling of pressure because of the volume that has increased without pain. It is a very simple procedure that lasts between an hour and a half or two hours at most and the results are going to be very natural, with which the patient from 1 to 10 will have minimal discomfort. The final results will be seen from the 3 months. 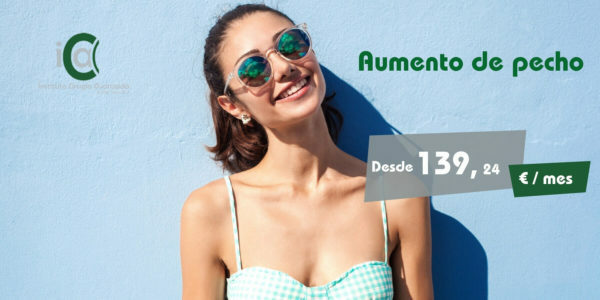 After a month the patient noticed that the breasts had adapted and accommodated and they look very happy and with a much better self-esteem, but definitely from the 3 months the final results are seen as they see the natural breasts, turgid, without pain and with the normalized sensitivity. Is it necessary to change breast implants over the years? With breast implants, it is advisable to have revisions every year with an ultrasound. If the implants are placed, it is necessary to perform a resonance since the mammoplasty is contraindicated. It can not be guaranteed that they last 10 years since many times the patient presents a contracture or has some discomfort. That goes in relation to changes in weight, the prenatal status of women, that increases and decreases in volume, that has a ptosis ... 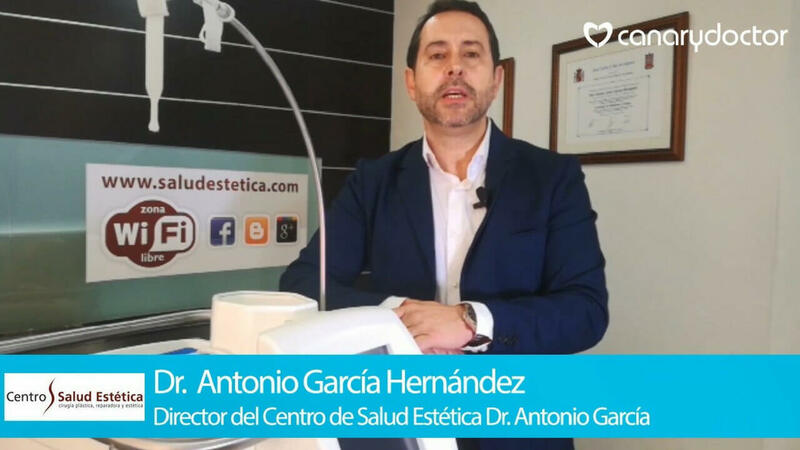 The guarantee of the houses is of 10 years but we as professional surgeons recommend when there is a discomfort or a possible capsular contracture go to the doctor who operated it to assess whether you can continue to maintain that implant. What is abdominoplasty or abdominal surgery?